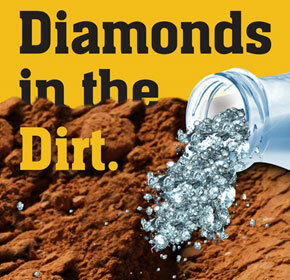 Road Construction Products: Advanced Solutions for Sealed and Unsealed Roads. 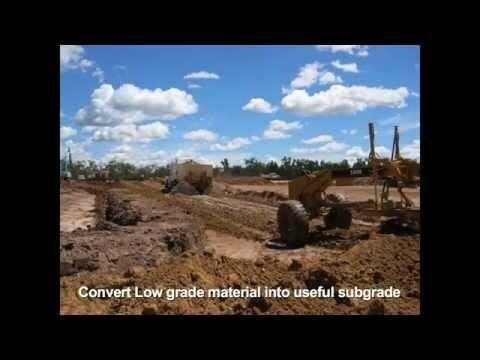 Road Construction Products | Advanced Solutions for Sealed and Unsealed Roads. Advanced Solutions for Sealed and Unsealed Roads. Our innovative road construction products enable road makers to build better road infrastructure that costs less, lasts longer and requires less maintenance. Made in Australia, our products are manufactured to the highest quality standards, underpinned by a dedicated network of Australian distributors committed to good old-fashioned customer service. We assist customers on the ground to ensure they achieve the best results. 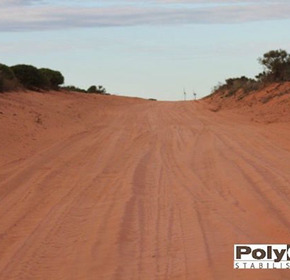 PolyCom Stabilising Aid - PolyCom is an innovative road stabilisation product that enables road makers to build high integrity pavements from almost any naturally occurring material. 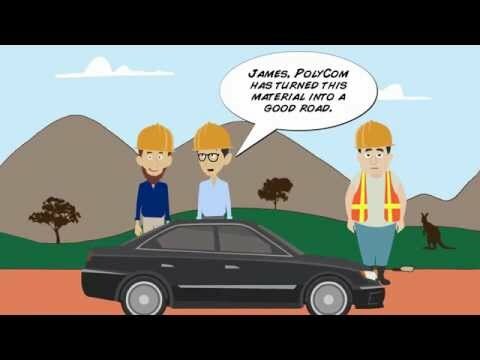 Just 2 kilograms of PolyCom transforms 100 tonnes of road material into a stronger, longer lasting pavement, resulting in economies of transport never experienced in the industry. 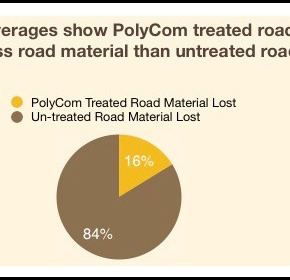 PolyCom treated roads last up to six times longer than untreated roads, resulting in significant financial savings due to reduced road maintenance, water usage, plant maintenance and carbon emissions. 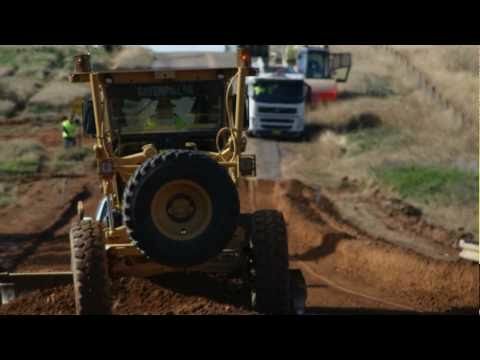 In 2014, Earthco Projects won a 2014 Banksia Awards and Premier's Sustainability Award for their work building sustainable roads with PolyCom Stabilising Aid. 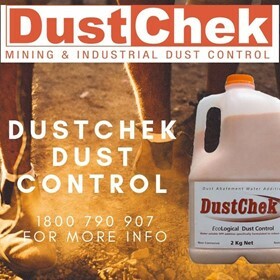 DustChek Dust Control - DustChek reduces dust on mining and industrial roads where there is an ongoing watering program in place. 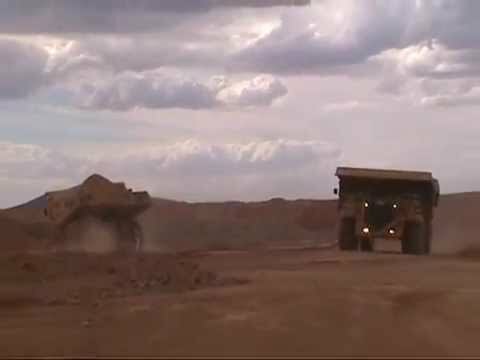 Also used for dust control on stockpiles, rom pads and open areas, the application of DustChek enables water savings of up to 90% and improved traction, whilst reducing maintenance requirements and delivering substantial savings to haul fleet operations as a result. 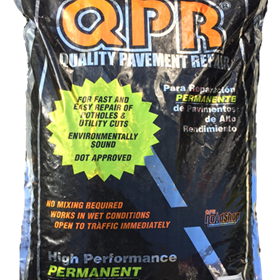 QPR Pavement Repair - QPR is a ready-made bagged asphalt used for permanent repairs on potholes, utility cuts and damaged pavements. 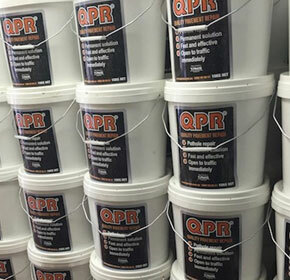 QPR contains a proprietary mix of ingredients designed to stay where it's put. 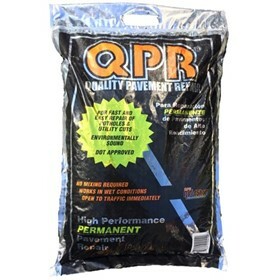 QPR is available in 15kg bags and pails, 22kg bags and 1 tonne bags. 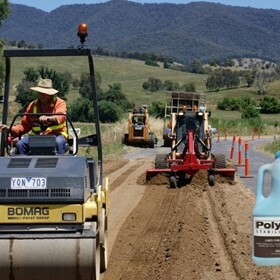 Our innovative road construction products are available from a dedicated network of distributors across Australia. 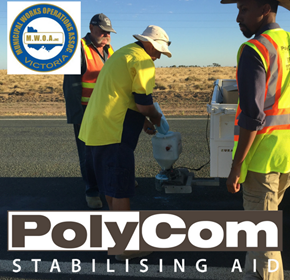 Betta Roads - Betta Roads is the sole distributor of PolyCom Stabilising Aid and DustChek in Western Australia. 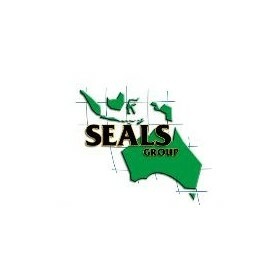 SEALS Group - SEALS Group is the sole distributor of PolyCom Stabilising Aid, DustChek and QPR in Queensland. 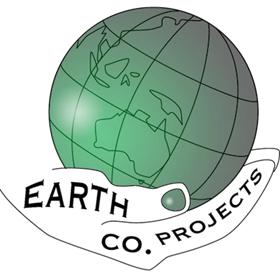 Earthco Projects - Earthco Projects is the sole distributor of PolyCom Stabilising Aid and DustChek in VIC, NSW and TAS, and QPR Pavement Repair in all states except WA. 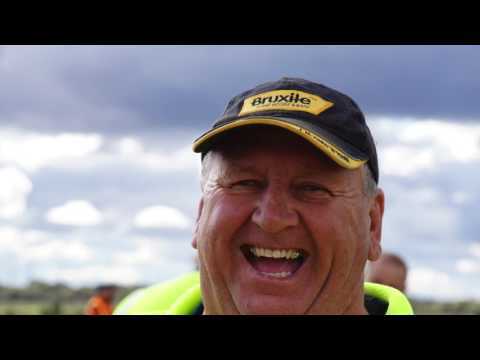 Our distributors work closely with local councils and shires, mine site operators, Oil and Gas field operators, Civil design engineers, Wind Farms, Solar Farms, Logging and Forestry Roads and other Civil Works, to build stronger roads and reduce maintenance. 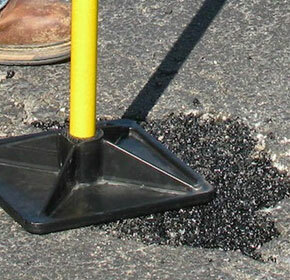 Quick tips for fixing potholes permanently. The efficient way. “Experience has shown that if water passes through a road and fills the native soil, the road whatever its thickness, loses support and goes to pieces”. (John MacAdam 1820). Re-sheeting was once the norm when maintaining unsealed roads. As the challenge of sourcing good materials continues to rise, there are several factors to consider when evaluating the real cost. 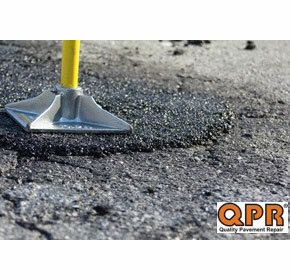 QPR is a proven, fast, permanent and cost effective pothole repair solution which can be used to repair potholes and cracks under all weather conditions. 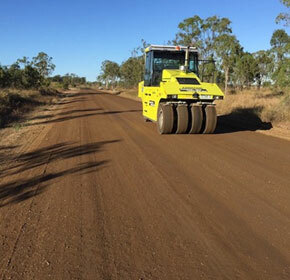 Australian local Government councils have discovered exciting new ways to apply innovation and improve sustainability outcomes for maintaining our community roads. 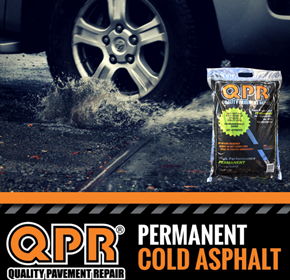 You can repair your own flood damaged asphalt quickly and easily with QPR Premium Cold Asphalt. 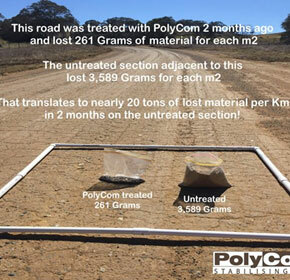 2017 research results on the benefit of PolyCom Stabilising Aid in unsealed road maintenance. A holistic approach to long-term needs is required to maintain the vast amount of unsealed roads in Australia. 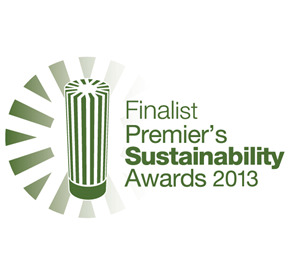 This article addresses the path to more sustainable road networks in Australia. 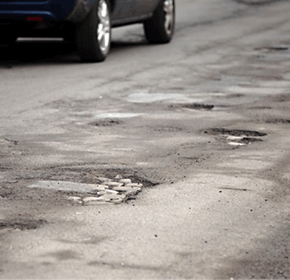 The cost of fixing small potholes is much less than fixing major road failures. For road authorities with maintenance backlogs this is not news! But there's a simple way to fix potholes before Winter. 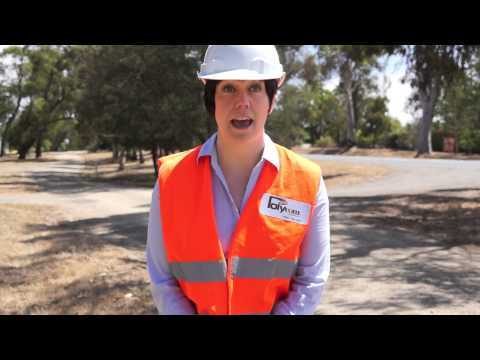 Road materials such as asphalt and gravel are costly, and many road repairs are funded by local gov, making innovation with PolyCom road stabiliser well received from Works Officers to ratepayers. 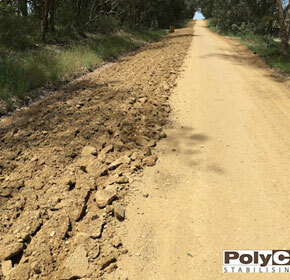 A council in central Victoria treated their unsealed roads with PolyCom Stabilising Aid several weeks ago. These roads have held strong despite days of persistent rain. 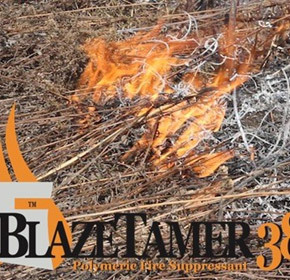 Fire authorities have declared an end to the bush fire danger period in most regions, but we're not out of the woods when it comes to lighting fires. 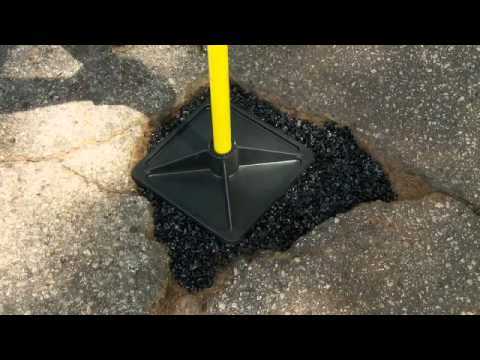 Every asphalt cut, whether it involves a trench for a pipe or cable, or smaller keyhole opening, requires professional patching to maintain the structural integrity of the pavement. The dramatic end to a decade of drought has roads throughout Australia causing safety issues and delays. 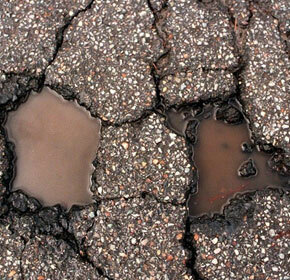 Already facing the pressure of a backlog of road maintenance, many councils are up in arms. 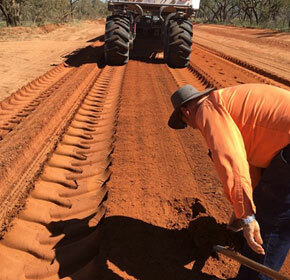 Isaac Regional Council has made a small change that will lead to a big reduction in road maintenance costs on an essential agricultural corridor. As the rain eases and road maintenance begins in earnest, there's a road repair product leaving other brands in the dust. An unsealed hardstand surrounding a grain silo in central Victoria has been strengthened with PolyCom Stabilising Aid. 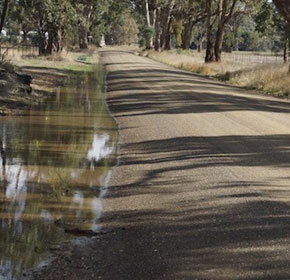 Research into the condition of unsealed roads in Australia shows 19% are in poor to very poor condition. 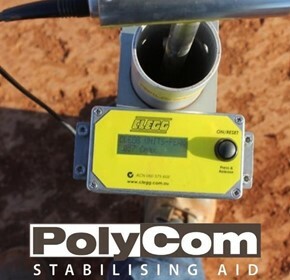 In-situ stabilisation with PolyCom offers immediate relief from the road maintenance backlog. 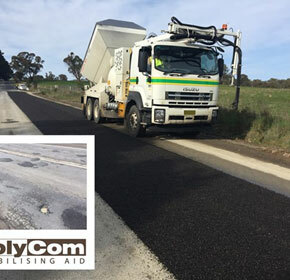 Pothole season is now running at a peak in many areas around Australia, increasing the demand for a rapid solution to repair potholes and damage caused to asphalt and concrete paved areas. 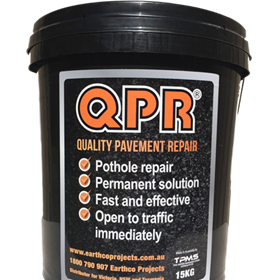 QPR asphalt bags are back on the Australian market and the pothole repair solution is better than ever. 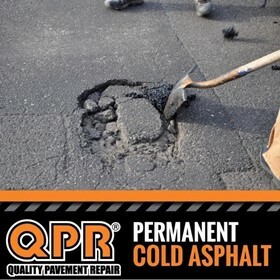 There's an easy way to repair damaged asphalt in driveways, shopping centre carparks, school yards, industrial yards and caravan parks that is affordable and permanent. 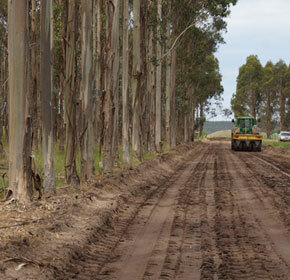 Forestry and council-owned timber haul roads experience heavy wear and tear during harvesting season. 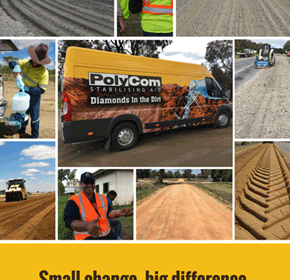 PolyCom Stabilising Aid provides a convenient solution. 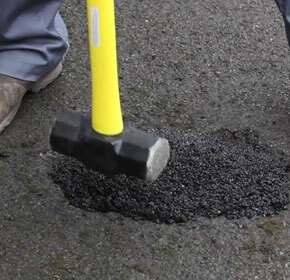 Say goodbye to driveway potholes! 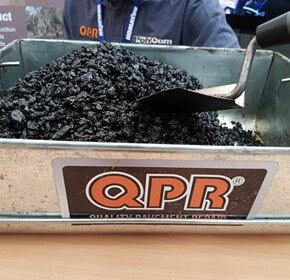 Do-it-yourself QPR pavement repair is transforming driveways, school yards and carparks around the country. 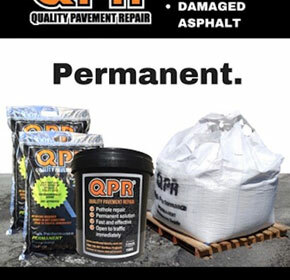 Available online, QPR pothole repair is delivered direct to your door. 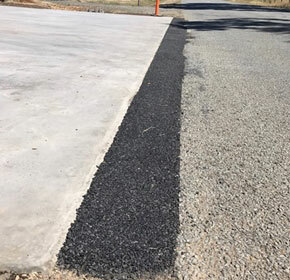 Despite road maintenance grants from federal and state governments, figures show that many councils still face a significant backlog to bring local roads to a satisfactory condition. 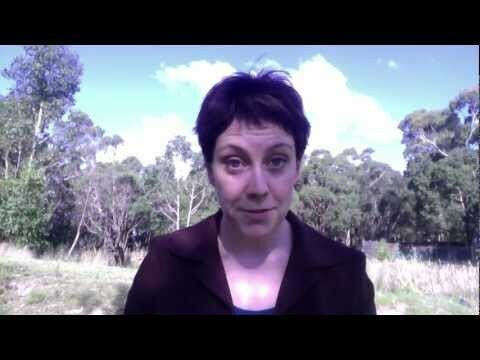 An Australian innovation relieves the financial, environmental and social burden. 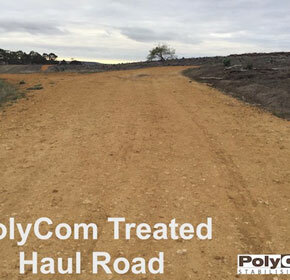 In preparation for the harvesting season, a haul road in Victoria has been treated with PolyCom Stabilising Aid. 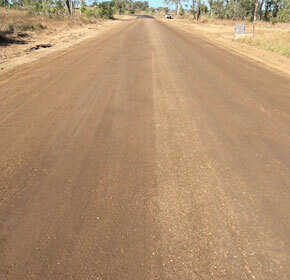 A busy tourist access road in Western Australia presents ongoing maintenance and safety issues. 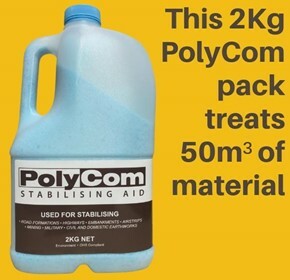 The council has identified Australian-made polymer binder PolyCom Stabilising Aid as the solution. 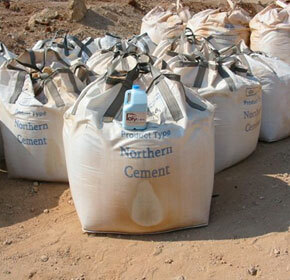 Traditionally, councils and civil road makers have used cement to construct and maintain their roads. 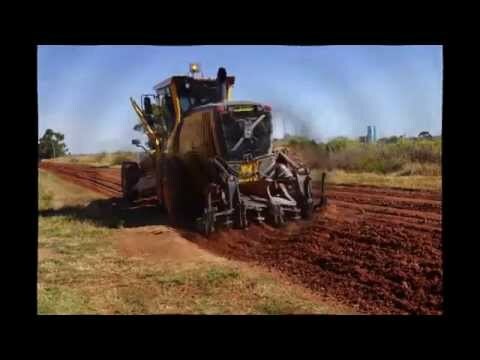 However across Australia, innovative soil stabiliser PolyCom Stabilising Aid is becoming an increasingly popular alternative for road makers seeking environmental and financial sustainability. 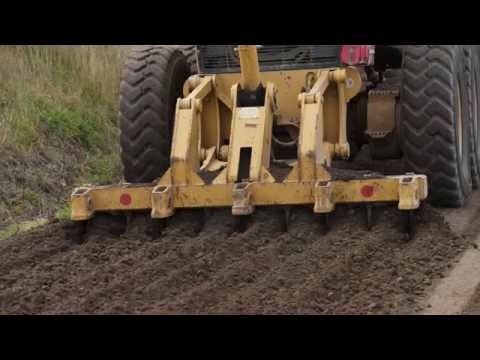 In mid 2013, a central Victorian Shire Council recognised that its traditional unsealed road maintenance practices were unsustainable. 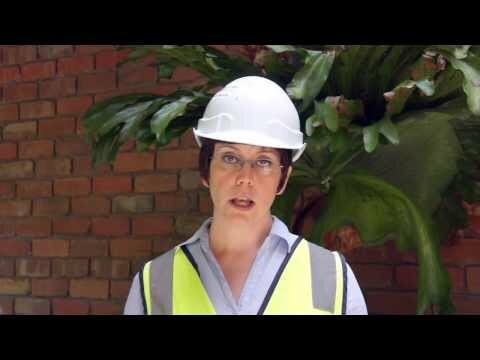 They soon discovered a road stabilising product that would allow them to recycle their existing materials and save many thousands of dollars over the long term. Earthco Projects joined engineers, councillors, environmental managers and sustainability officers in a discussion of sustainable road construction alternatives at the Dubbo Sustainable Roads Forum on Tuesday 4th of March 2014. When your roads are the laughing stock of other councils, there's only one thing to do. 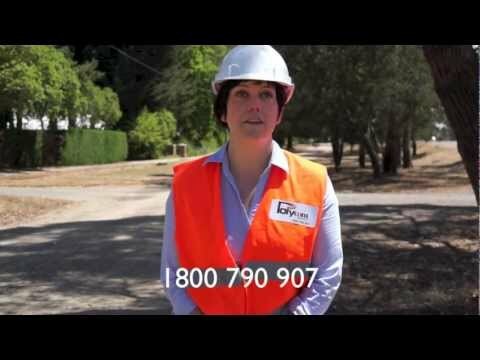 PolyCom is simple yet effective - A brief overview.